DayLight Scripture – The property lines have fallen beautifully for me; yes, I have a lovely home. 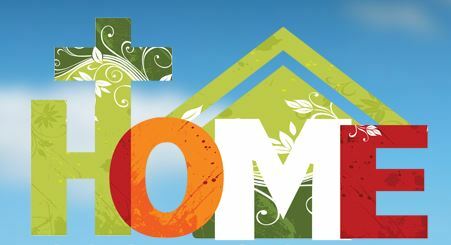 DayLight Prayer – Lord, Today I am thankful for the home that is provided for me. The graciousness of your people is a blessing, and I am grateful for their generous hearts and loveliness. May your blessing be upon each one! Amen.